International co-production (Spain/Mexico/Germany) shot in 35 days on location in Madrid. 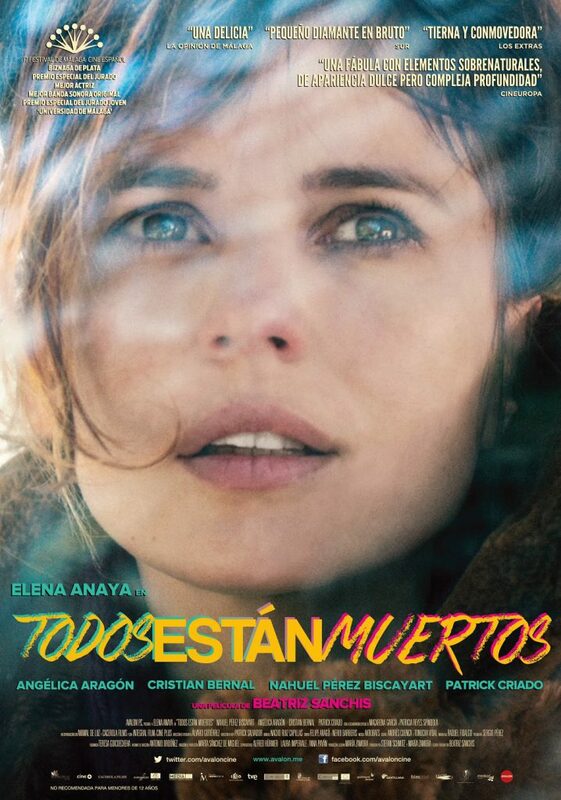 Premiered in Malaga’s Film Festival winning three awards. Nominated to two Goyas (Spanish Film Academy Awards) in the categories of Best First Time Director and Best Female Leading Role.